Escape Artists Trifecta! ACHIEVEMENT UNLOCKED! Aka I have a story coming out in Escape Pod soon, read this to find out just how much that means to me. Escape Artists are an amazing speculative fiction machine. 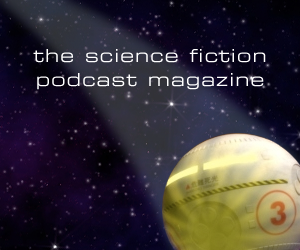 Through the powers of their THREE podcasts, Escape Pod for science fiction, PodCastle for fantasy and Pseudopod for horror they have brought joy to many listeners. 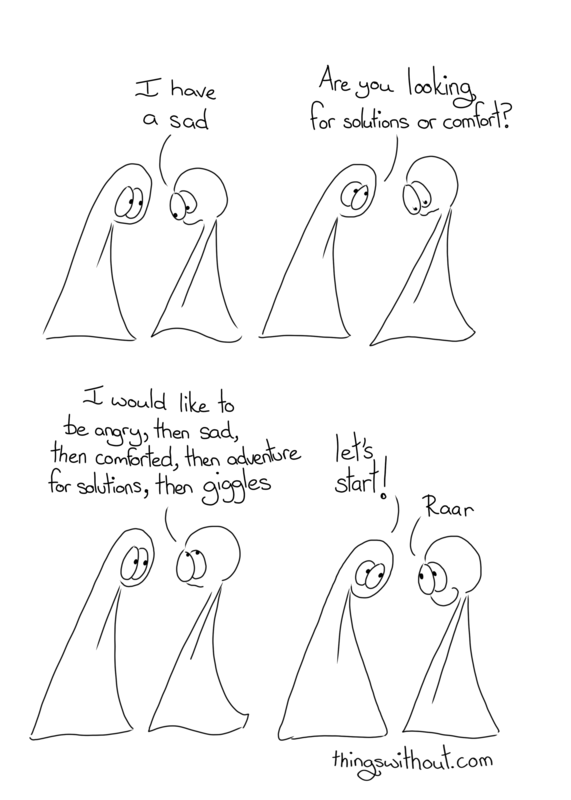 I’ve only recently had the space I need to listen to a lot of podcasts and I think connecting to the Escape Artists person has made me a better, happier person… not just happier, more connected, connected to community and connected to the world of ideas. Escape Pod just had its 500th episode recently and invited people to call in and say what Escape Pod means to them. I wanted to call in, but never quite managed to make it happen. It’s really beautiful to listen to how much Escape Pod has meant to different people. The 500th episode starts with a beautiful story by Theodore Sturgeon, “The Man Who Lost the Sea,” followed so many beautiful words. I encourage you to listen to it, even if you’re not a normal listener to the podcast, there’s something wonderful about hearing people talk about connection, about community about these spaces and relationships we make with storytelling.